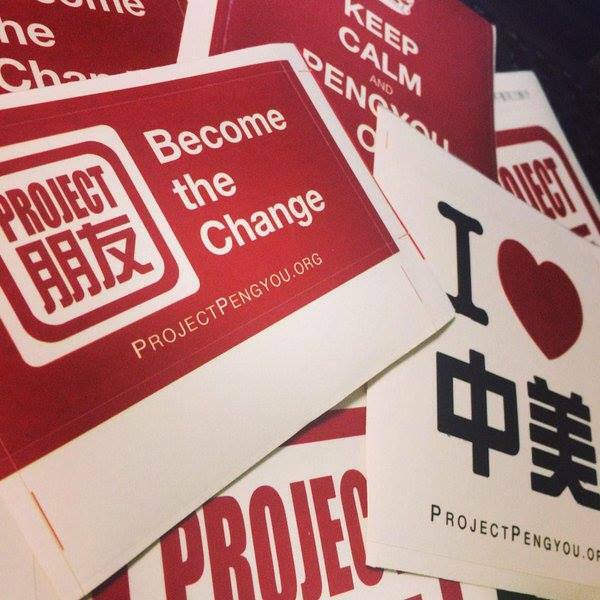 Join the UW Madison Chapter for Pengyou Day! Join us for National Pengyou Day! We will be hosting a discussion with Professor Yin, a professor in the Department of Genetics and Neurology and the director of the Wisconsin China Initiative! The discussion will be followed by brush painting, games, and other activities!